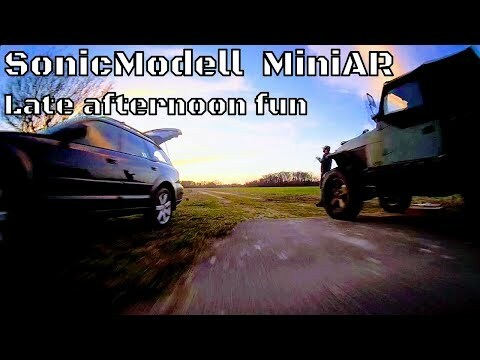 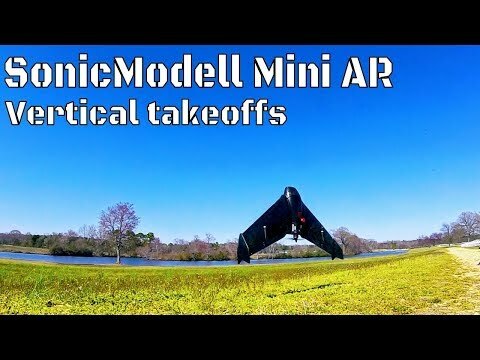 SonicModell Mini AR Wing is the newest addition to fast and furious Mini FPV Racing flying wings. 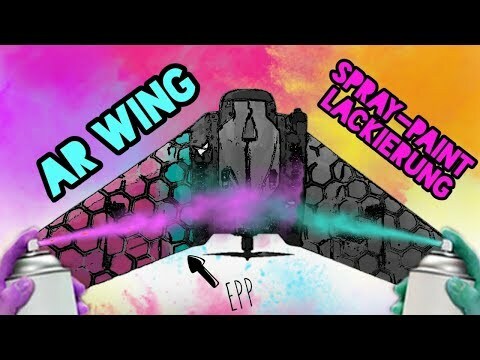 Do not go on the simple looks and small size of this baby wing. 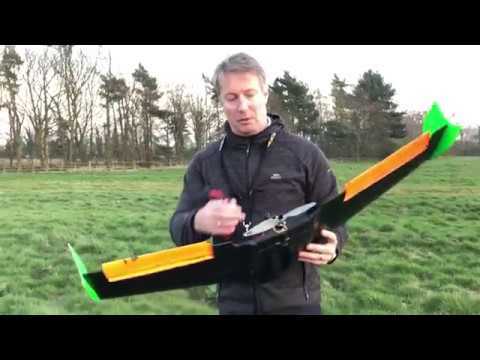 This little bugger packs a powerful and high speed flight performance in its small body. 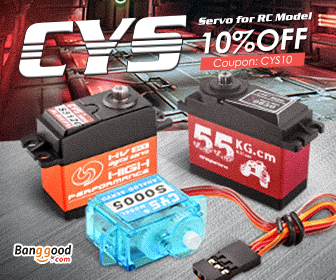 There is plenty of space in gears bay to mount your FPV gears, Rx and small flight control system. 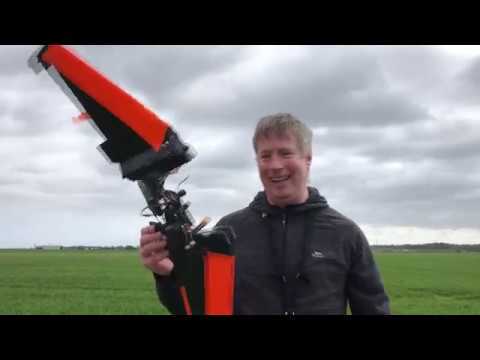 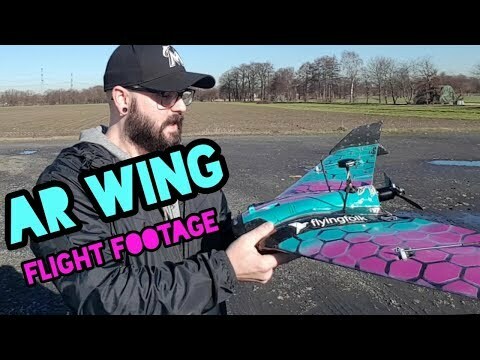 Mini AR Wing flies absolutely fantastic, and offers high speed flight for your FPV Racing needs, cliff and tree surfing or some high speed low altitude flights. 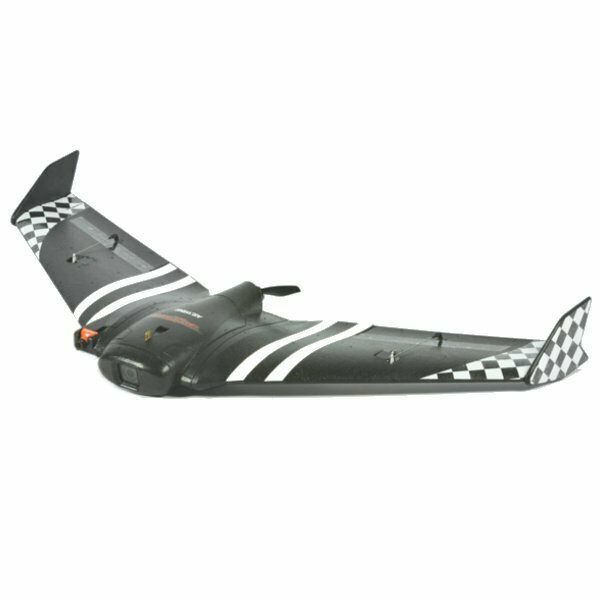 Mini AR Wing comes with a very efficient propulsion system that is not only powerful and punchy but also offers plenty of flight times to quench your high speed FPV racing thirst. 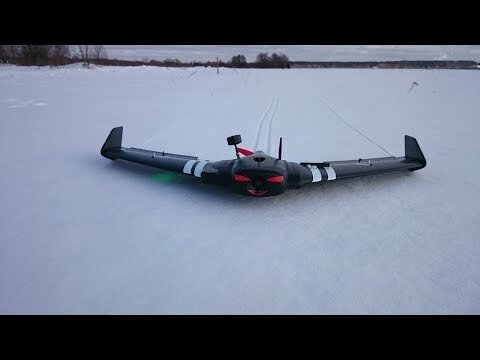 This is absolutely a two thumbs up mini FPV Racing wing. 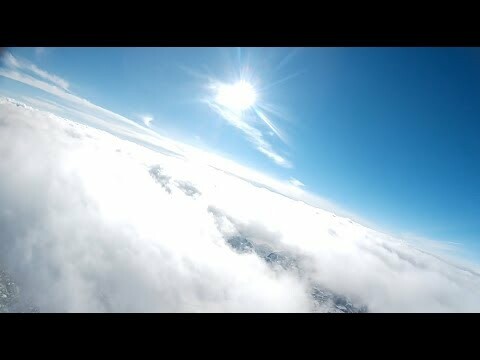 I flew setup and flew the wing with all new Underground FPV Nirvana Radio control. 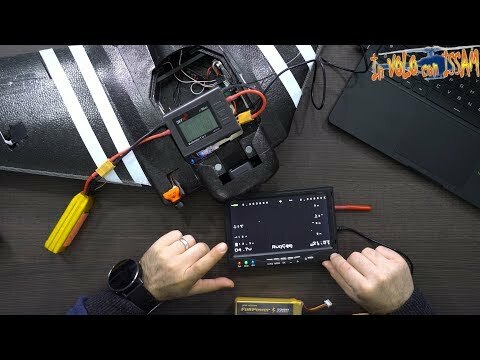 Nirvana offers even better and higher resolution smoother controls for your RC Flights, no matter RC planes, helicopters or FPV Racing drones. 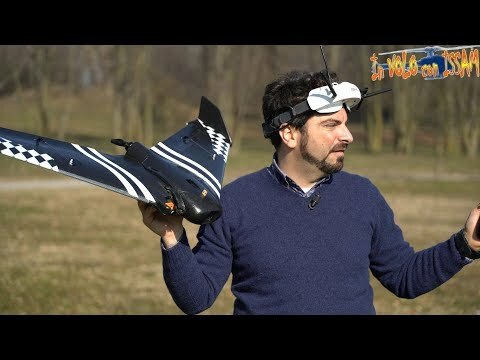 Powered by OpenTx, Underground FPV Nirvana gives you real Freedom to play.